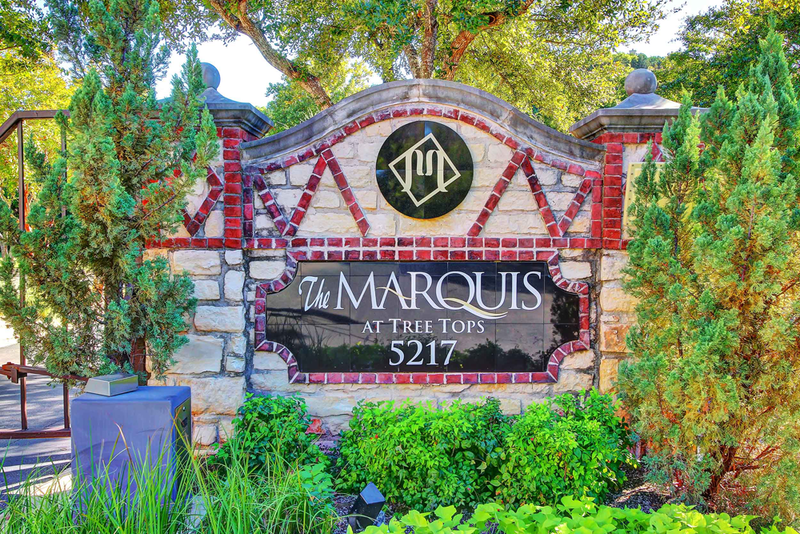 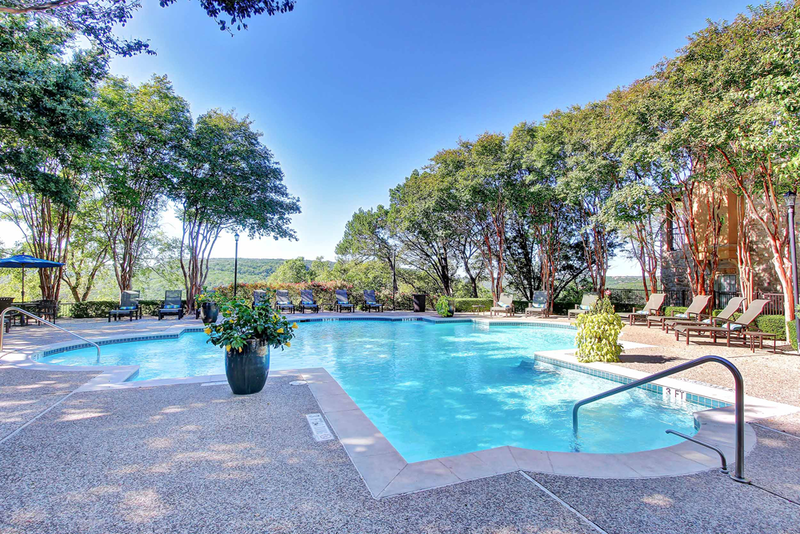 Marquis at Treetops is a luxury apartment community located in beautiful Austin, Texas. 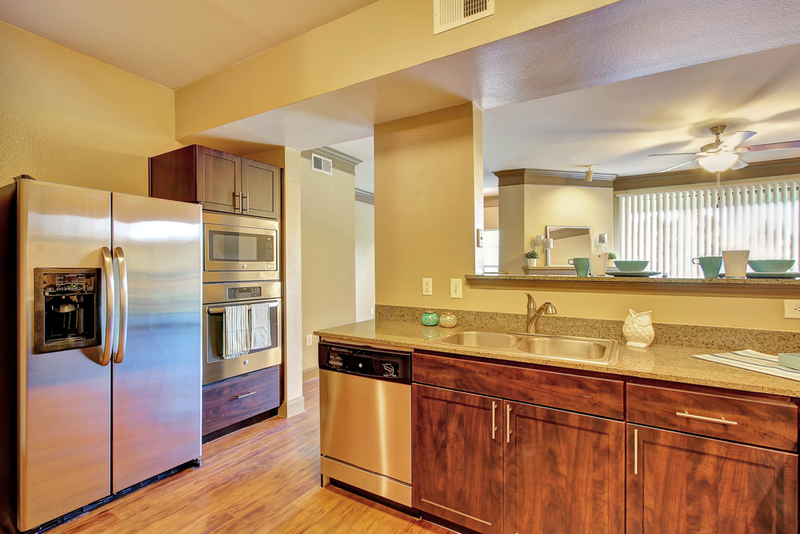 These contemporary style apartment homes are ideal for those that want to experience country living at its finest. 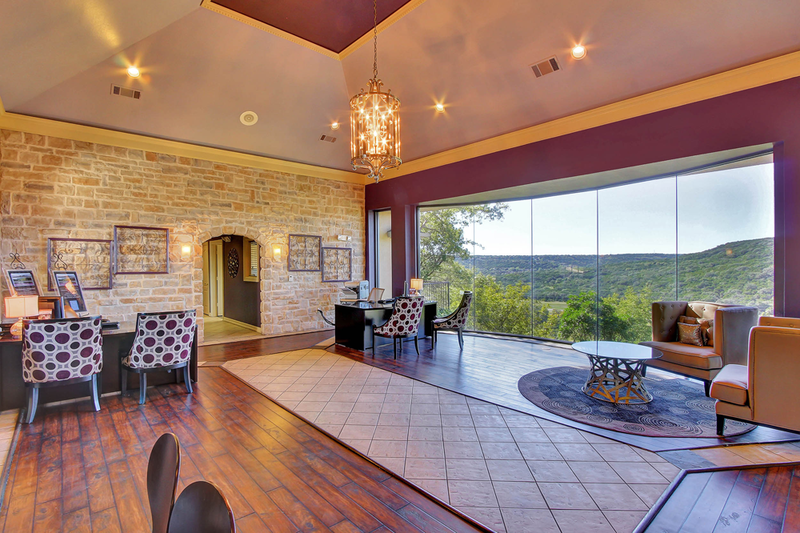 This property offers stylish, modern interiors with panoramic views of the hillside, and feels just like living among the trees.